Understand basic and advanced concepts, the rules of tax reporting and filing, and the NQDC requirements (and potential penalties) under Section 409A of the Internal Revenue Code. Nonqualified deferred compensation offers beneficial tax treatment, but how does it work? Learn about the more complex aspects of NQDC taxation and tax planning. Understand how nonqualified deferred compensation is reported on your W-2 or 1099, and how you must report NQDC on your tax return. For you to achieve the financial potential of NQDC, you and your company must comply with Section 409A of the Internal Revenue Code. 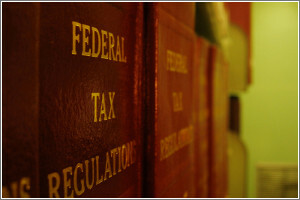 Compliance errors result in heavy tax penalties on you (not your company).